ELSA is committed to further expand its great network. Therefore we strive to stay in touch with our former members – particular those who had been active in the local boards, as directors or who have been contributing to the work of our community in any other way. Our goal is to keep close and lasting contact with these Alumni who want to be kept updated about ELSA and who further want to participate in our events – also beyond their time as a student. 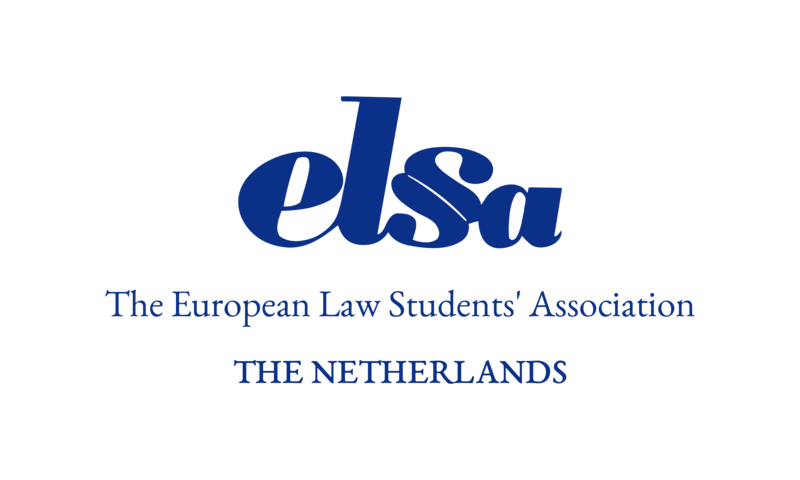 We will keep them updated on upcoming events of ELSA The Netherlands. They can participate as a guest of ELSA or become more active (e.g. as a speaker). Since the national board and the local groups are organising a lot of different events during the academic year, we are always in need of people with experience and knowledge in different legal fields. Our network of former members is therefore a great opportunity to offer our members interesting events on different topics and more possibilities also next to university-life (e.g. by expansion of our STEP network trough our Alumni). If you are interested in becoming part of our Alumni network, please contact us! You will be kept updated on all future ELSA events and we will also invite you to our special events just for Alumni. Furthermore, if you do not mind, we would approach you individually if ELSA is in need of someone with experience in a certain field of law. We hope we could convince you to become part of this network and we are looking forward to enjoy and work on the expansion of our association once more!